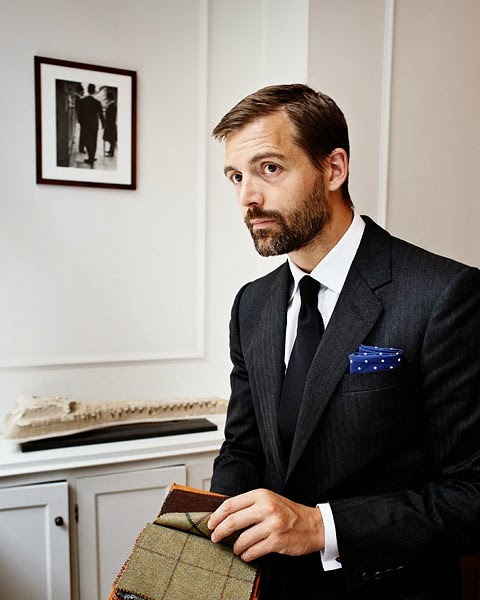 When Mr. Grant is not sauntering around looking effortlessly stylish, he is a clothes designer and runs Norton & Sons bespoke tailors on Savile Row (surely a collaboration with yours truly beckons?). 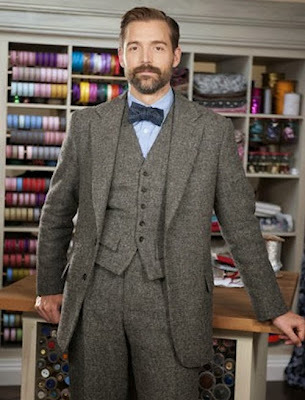 You may also remember him as a judge from the Beeb’s successful televisual show ‘The Great British Sewing Bee’. 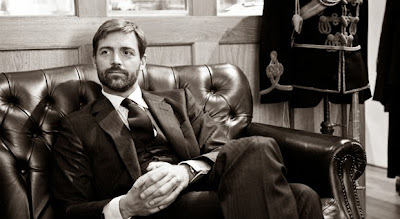 When a man looks this good, it is only decent to declare my love for his classic style. As one may say, I like the cut of his jib. 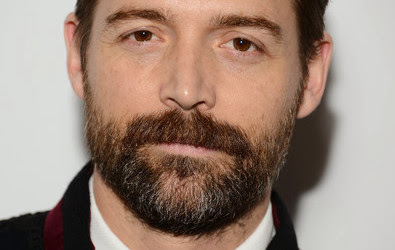 I must also confess to experiencing a little beard envy. Alas, although it seems that I am able to grow a moustache, I am not sure that my hair growing skills extend to the chin and cheek area (more so the cheeks, really). Patchy, unfortunately. And very white. 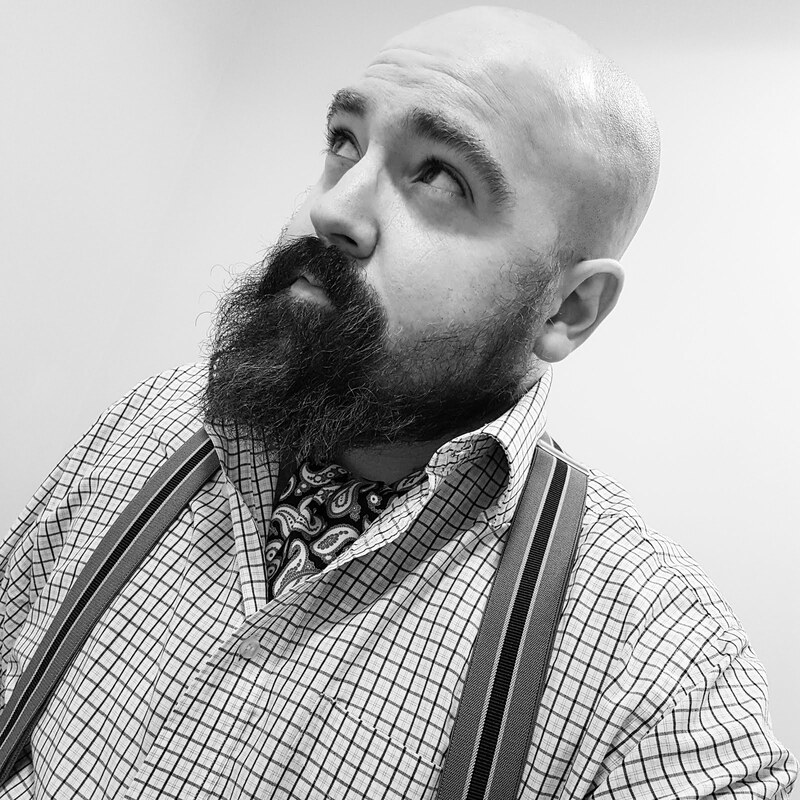 Anyway, this week’s entry was not meant to be taken up with all this jabbering about beards. But Mr. Grant does rather suit it doesn’t he? It does make me wonder how he would look with a glorious handlebar moustache though. Moving away from his face (yes, we must), I would like to draw your attention again to his elegant attire. It seems the man looks good in anything. Or doing anything, come to think of it. Even sitting down. So what is it that makes Mr. Grant look so utterly marvellous? For me, it comes down to wearing timeless pieces of clothing and feeling comfortable in them. It is well worth investing in a good bespoke suit and wearing a different colour shirt, tie and pocket square to update the look each day. Perhaps one day I will save up enough pennies to visit a tailor to get measured up. Unless you're ready for that Norton v Norton collaboration now, Mr. Grant? Splendid! I see you've brought some fabric swatches for me to peruse. 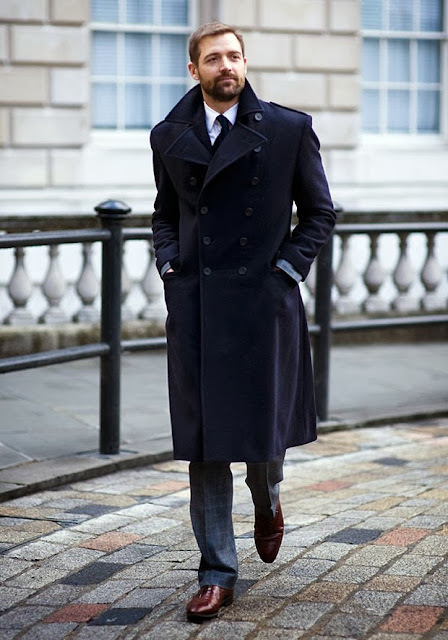 Never heard of the chap before but wow ,am loving that double breasted overcoat in top photo. What a suave dude! Well done for bringing him to our attention and giving him the credit that he is clearly due. Why thank you, dear lady! I am delighted to have enriched your day with Mr. Grant's stylish presence. And a new Mr. Grant as well. 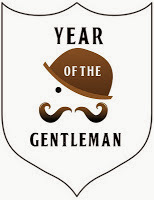 For a moment, I had formulated a theory that all men with the surname 'Grant' were debonair. Then I thought of 90s astrologer, Russell. Oh well, back to the drawing board.